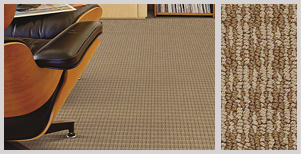 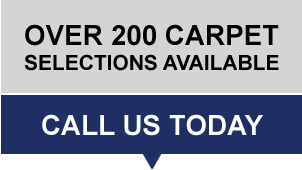 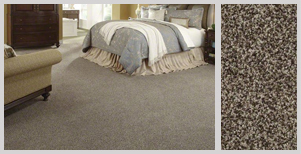 We provide a quick and easy way to get instant online quotes for carpet replacement service in the Glendale, Burbank, Pasaden, La Crescenta, La Canada, Montrose, Eagle Rock areas. 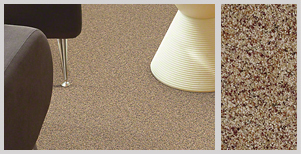 Our process for instant estimates will save you time and money on your home repairs and improvements. 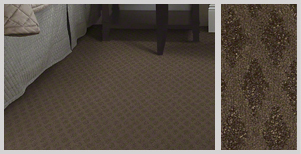 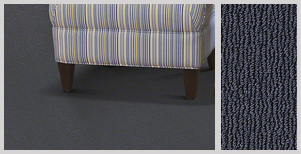 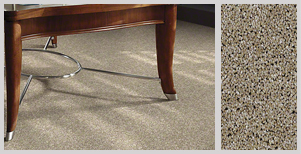 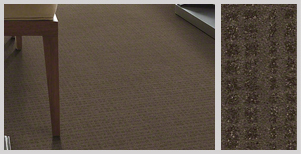 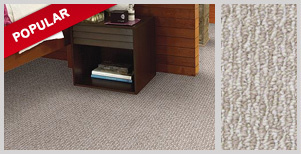 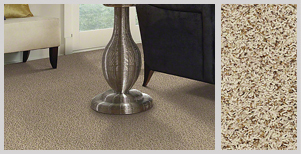 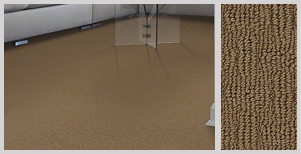 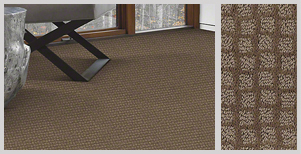 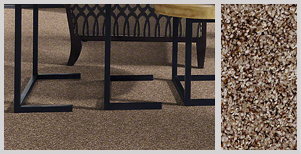 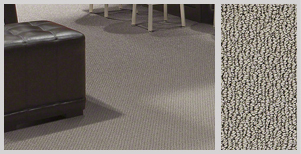 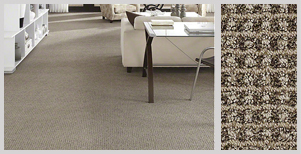 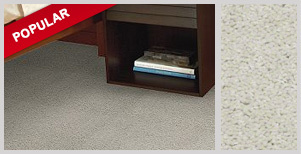 Please note: All carpet styles come in different color choices and they don't make any difference in pricing. 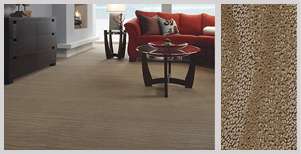 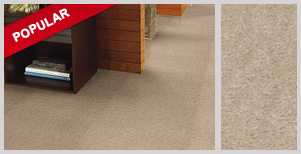 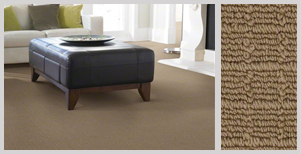 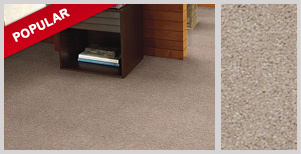 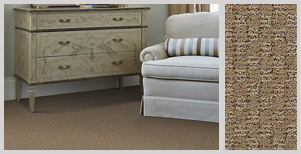 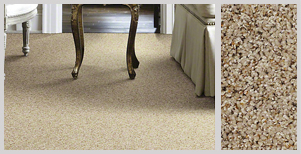 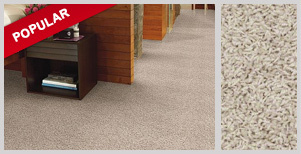 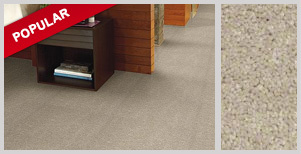 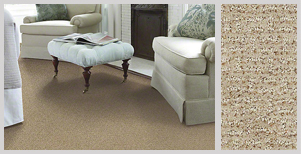 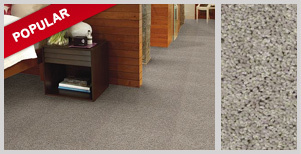 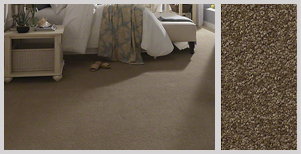 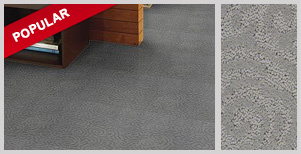 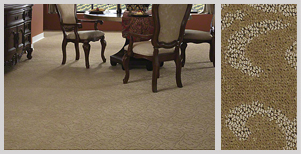 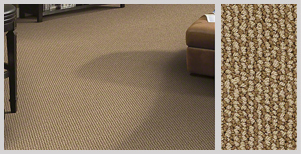 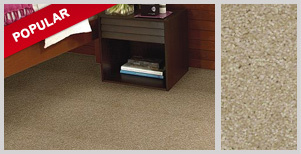 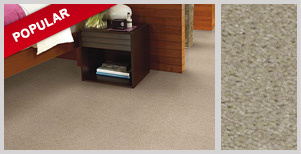 Choose a carpet style from the list bellow.